For 150 years, the story of how Jack Daniel’s whiskey came about is that a man named Dan Call taught young Jack how to run his still. But the truth, like the truth of America, is a bit more complicated. And as is often true in America, that complication involves that most peculiar institution. The New York Times reports that this year, for the 150th anniversary of Jack Daniel’s, the company now says Daniel didn’t learn distilling from Dan Call; he learned it from Nearis Green—one of Call’s slaves. The Times reports that this “version” of history was never a secret, but “is one that the distillery has only recently begun to embrace.” “It’s taken something like the anniversary for us to start to talk about ourselves,” said Nelson Eddy, Jack Daniel’s in-house historian. 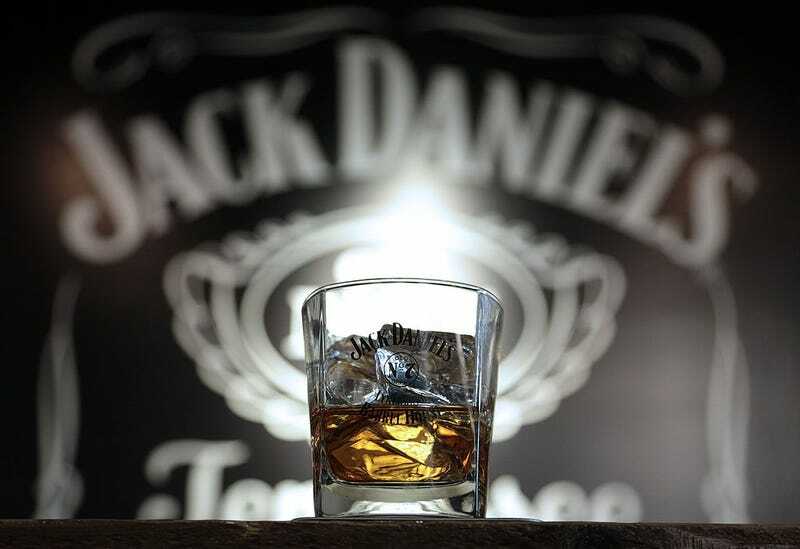 “I don’t think it was ever a conscious decision” to leave Green out of the company’s story, said Phil Epps, the global brand director for Jack Daniel’s. Even our first president relied on slaves to make his spirits. The Times reports that an exhibit on George Washington and slavery opening this fall at Mount Vernon in Virginia documents how he relied on six slaves (and two Scottish foremen) to run his rye-whiskey distillery, one of the largest on the East Coast. The report also notes that in the late 18th century in the newly settled regions that would become Tennessee and Kentucky, many successful farmers had at least a few slaves, who tended to be closely involved with whiskey production. Of course, because of slavery, these contributions of the enslaved have largely been erased from history and only passed down through scattered oral traditions. But we do know Nearis Green’s name, and we should salute him the next time we take a sip or shot of the smooth brown.